The ASV system provides powerful visual feedback enhancing Coach-Swimmer communication, accelerating learning, and significantly improving swim-life balance. 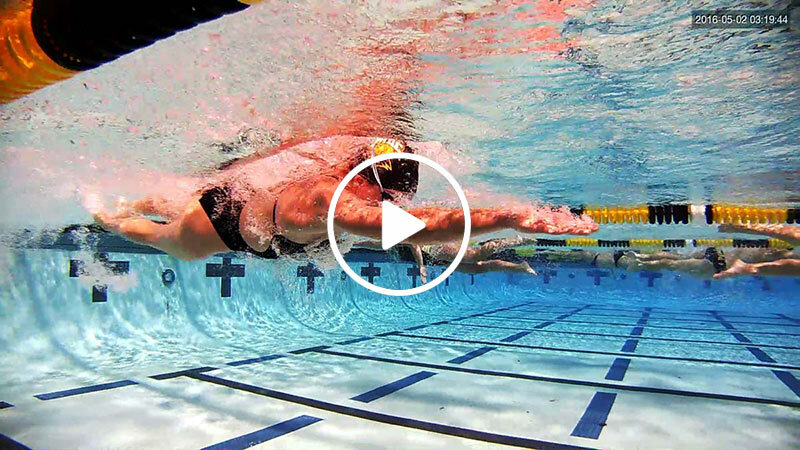 Argo Swim Video transforms the way you train, the way you perform, and the way you win. Your swimmers mirror the general population and are 80% visual learners. Our system improves the swim-life balance, increasing fun and engagement while highlighting the best path to lasting, organic performance gains. Argo Swim Video doesn’t stop with fabulous over-under HD video and state-of-the-art hardware. We give you professionally-produced educational videos highlighting successful coaches around the country and their video-teaching styles and strategies. We take you to their pools and practices with in-depth interviews and step-by-step methods for integrating video teaching into your own noisy practices. 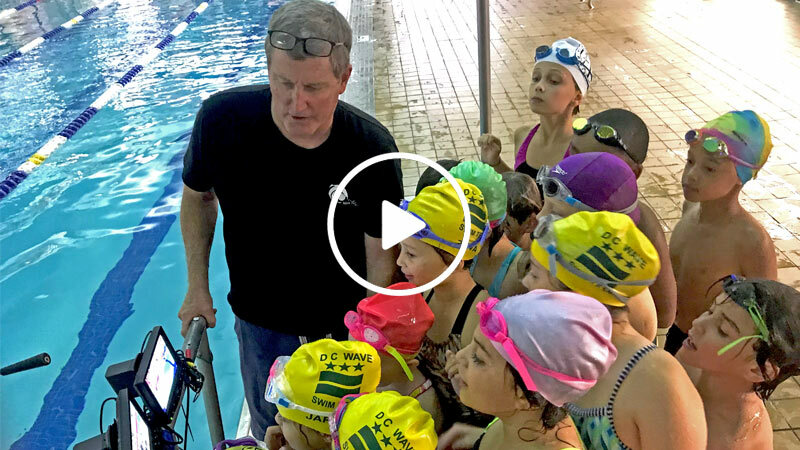 When you begin to accept that kids learn visually and that you don’t always have to be talking to be teaching, you’re on your way to realizing the benefit of video-teaching for all of your swimmers. Furthermore, you’ll be building a truly unique team culture based around “out-of-the-box thinking, teaching, and performance”. These videos are free and easily accessible for you and your coaching staff to watch together or individually. Head coaches aroung the country are talking about the Argo system. Comprehensive over-under video coupled with the big screen is redefining coaching techniques and priorities. Also read what major publications like the Wall Street Journal are saying about the impact visual teaching is having on the sport. Unlike all the DIY (do it yourself) camera systems, we do all the work for one price per swimmer. This includes filming, included hardware with proper setup, easy-to-use playback software, and password-protected website storage with unrestricted playback, sharing, and download. Additionally, we Coach you and your staff on playback and teaching techniques that maximize the effectiveness of your video-teaching. The biggest flaw about all of the expensive DIY camera systems is the core idea that Coaches have the time or interest to do year-round, comprehensive filming of all athletes on the team. What’s really nice about our service is that we come in, film everyone three times per year, give you a huge iPad and giant ViewStation and teach you how to use it. In other words, we do all the work so you can do what you do best; teach swimming. Your swimmers learn nearly everything visually; art, math, language and the sciences. Give them the tool to become better swimmers and improve their swim-life balance.